Suggested by iKnowledge Both of these fighters have very similar abilities. They are highly proficient at firing lasers and can move at super speeds. Karolina has a lot of potential, but she also certainly has less actual combat experience than the Living Laser. In a fire fight I don’t thinks he would be able to land as many hits as a result and likely won’t have the same level of stamina either. Perhaps in the future she will be able to change that. Living Laser wins. 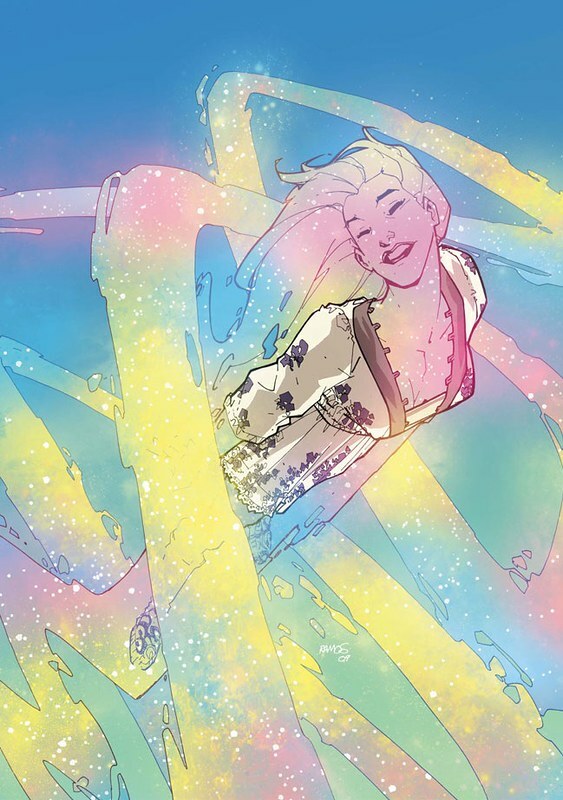 This entry was posted in Battles, Karolina Dean Battles, Living Laser Battles and tagged Karolina Dean, Living Laser by dreager1. Bookmark the permalink.